The first inhabitants of the area that now includes the Waco real estate market included a band of Wichita known as the Waco People. They established villages and farms in the Waco area at least 250 years ago that overlooked the Brazos River. They lived in these villages until a group of Texas settlers forced them to move from the Waco area during the 1830s. The first permanent American settlement in the Waco area was established by a group of Dallas-area blacksmiths and farmers in the 1840s. 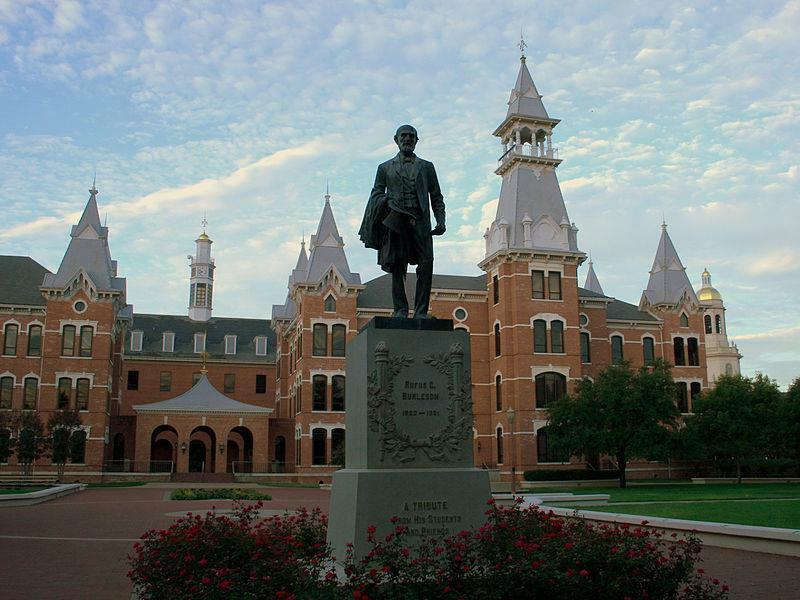 Some of the most important buildings that were constructed on this settlement included Baylor University's first classrooms and libraries. The demand for real estate in Waco grew during the late 1860s after a branch of the Chisholm Trail was established near Waco. 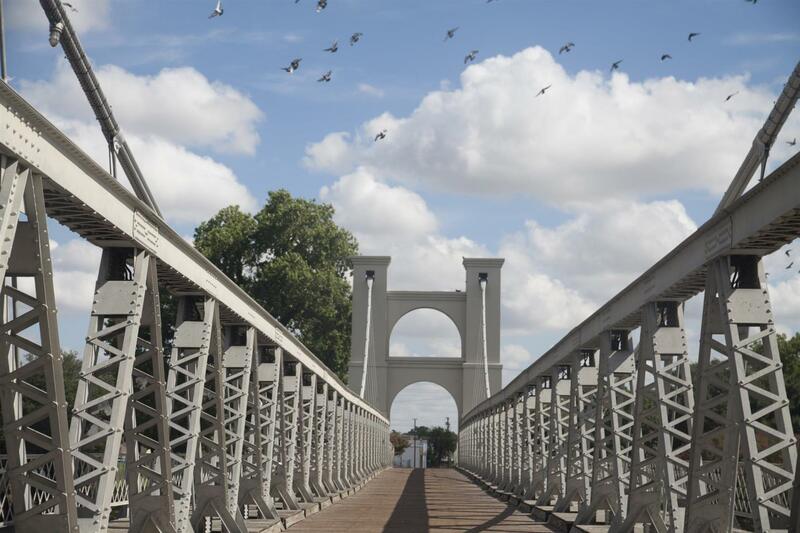 This growth encouraged railroad executives to construct several railroad routes in Waco during the 1870s and 1880s that made Waco one of the Southwest's largest commercial centers. The demand for Waco homes for sale was revived during the middle of the 20th century after Waco residents began neighborhood revitalization efforts that created new opportunities for growth near Baylor University and Waco's downtown area. These efforts paid off during the 1990s after many Dallas-area residents discovered Waco's friendly neighborhoods and reasonable tax rates. Waco TX Homes are now located in a modern city that features low crime rates, reasonable living costs and many career opportunities. These benefits make living in Waco attractive for Waco home buyers who relocate to McLennan County. For more information about the history of Waco real estate, please read this online article written by Roger N. Conger. The Waco Parks & Recreation Department offers more than 200 recreational facilities that are located near many high-quality homes for sale in Waco. Some of these Waco recreational facilities include a community bike trail, Cottomwood Creek Golf Course, three river paddling trails, five community centers and 60 parks. Moreover, Waco's community centers offer many recreational activities that offer a fun way to participate in cooking classes, exercise programs, recreational sports activities, after-school programs and other recreation activities every day. Waco properties are located near many fun and interesting attractions that offer something for everyone. Some of the most popular Waco-area attractions include Cameron Park Zoo, the Dr Pepper Museum Center and the Waco Homestead Heritage Center. Furthermore, many high-quality Waco homes are located near the Lake Waco outdoor recreational site. Many fun events take place in and near Waco. Some of the most popular Waco-area events include the Waco Chili Fest, the Heart O' Texas Fair and the Waco South 40 Outdoor Expo.